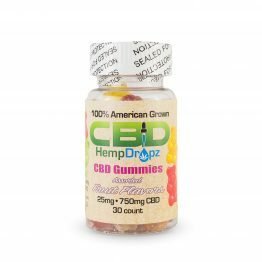 CBD Technology meets CBD Tradition. 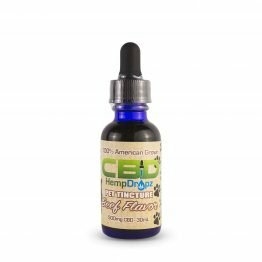 Introducing the CBD oil of the Future! Our Water Soluble concentrated CBD solution has revolutionized the CBD industry. 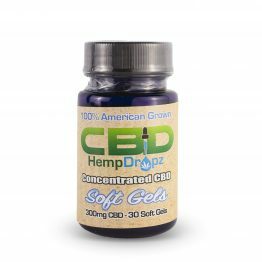 Featuring our proprietary Nano-Emulsion technology, our Water Soluble CBD oil is absorbed much faster and more efficiently into the body than traditional CBD oil. 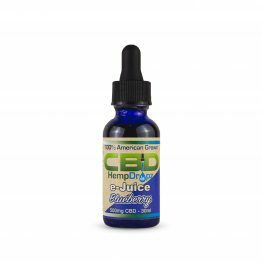 With traditional CBD oil, absorbtion is slow and inefficient, and only a fraction of the CBD in a dose actually gets put to use in the body. 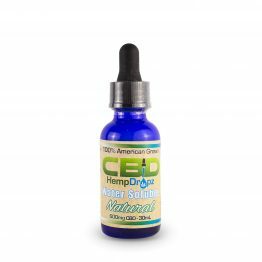 A large portion of the CBD in a dose of traditional CBD oil does not get used by the body. With our Nano-Emulsion technology, 90 plus percent of the CBD absorbs and gets put to use in the body. 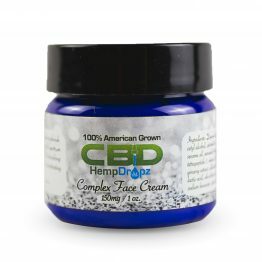 The superior absorbtion and drastically increased bioavalibility of the WATER Soluble concentrate means faster results, longer lasting results, better value, and more versatility in how you can take it.Our Water Soluble product is nothing like the CBD oils you find online or in stores. If you try it, you will buy it. It is that big of a difference! The Water Soluble comes in 3 flavors and 3 strengths. Zero (0.0% THC) & Full (Under .3% THC). 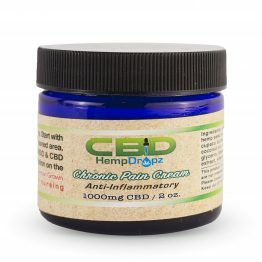 WE OFFER FREE SAMPLES OF OUR WATER SOLUBLE CBD CONCENTRATED SOLUTION DAILY IN OUR RETAIL STORES! Directions: Add proper dose to 2-4 ounces of water or juice and drink.